SAN FRANCISCO, May 6th, 2015 – IObit, leader of PC optimization and security software, expands on their top-rate PC utility software to include their newest product for iOS mobile users: iFreeUp. 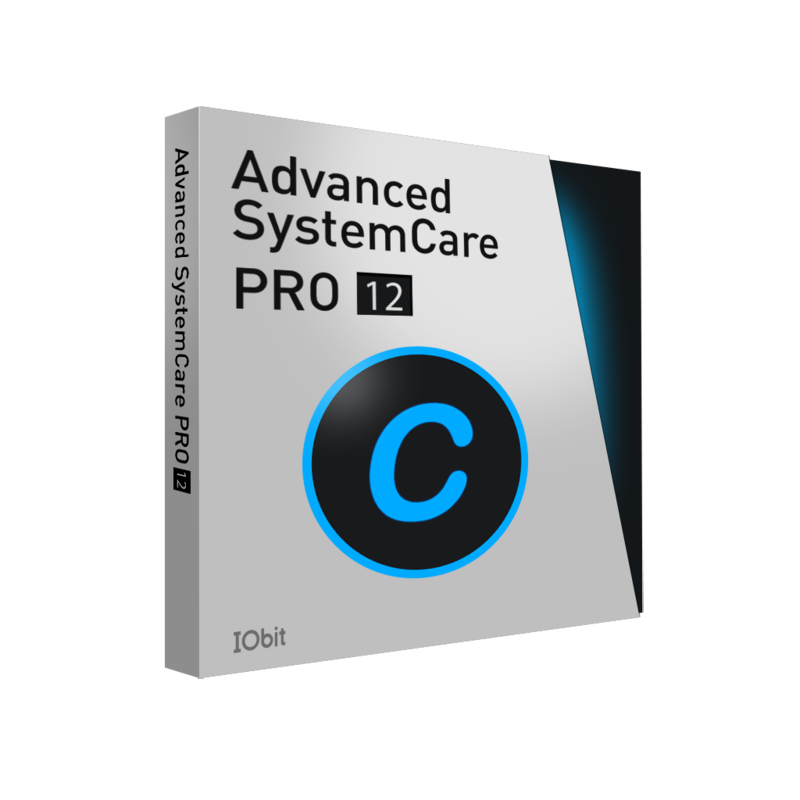 This light and powerful tool helps to manage iPhone, iPad, and iPod Touch on Windows PC, free up storage space, and clean various junk files to boost iOS mobile device performance. With limited space in iPhones, iPads, and iPods, Apple users are constantly tried with the task of managing their space as they add new apps, music, photos, videos, and more. The need to backup this data becomes a chore with the lack of iCloud space and the constant plugging in to iTunes. IObit recognizes this issue, and iFreeUp is designed to address these everyday hassles. With Quick Clean and the ability to boost the speed of the iOS devices, Apple users can feel confident that their device is running at optimal capacity, and their files are completely safe. Storage space and performance are the two main caveats of iOS devices, and these issues are addressed with iFreeUp. Quick Clean detects and removes large, unnecessary files as well as corrupted or unsuccessful downloads from web browsers to free up space for iOS users' favorite files. While most of big files are not unwanted, the need for more space comes along occasionally. iFreeUp quickly imports and exports apps, music, videos, photos, and more large files into easy to find folders and reduces the need to delete particular data and ensures a smooth, efficient performance of the mobile device. "With more users opting to utilize mobile devices as mobile technology expands, we realized that our core iOS consumers needed a product to help them manage their data," said Antonio Zhang, Marketing Director for IObit. "iFreeUp focuses on those users with iPhones, iPads, and iPods and concentrates on providing flawless backup, performance boosting, and the peace of mind that others cannot access your private data." Now iFreeUp is free for download on iFreeUp.com and CNET Download.com. It will also be available for Mac users soon. iFreeUp is a powerful lightweight tool to manage and free up space on iOS devices through a Windows PC. The application detects and cleans junk files to boost performance in addition to transferring important and private files between the device and the PC. Removal of large files and downloads to free space and the ability to shred deleted files creates an efficient and safe mobile tool. iFreeUp is currently available for iOS devices running version 8.2 or lower. For more information, please visit http://www.ifreeup.com. Founded in 2004, IObit provides over 250 million consumers in over 220 countries and regions with innovative system utilities for Windows, Mac, and Android OS to greatly enhance operational PC and mobile devices performance and protect them from security threats and malicious attack.